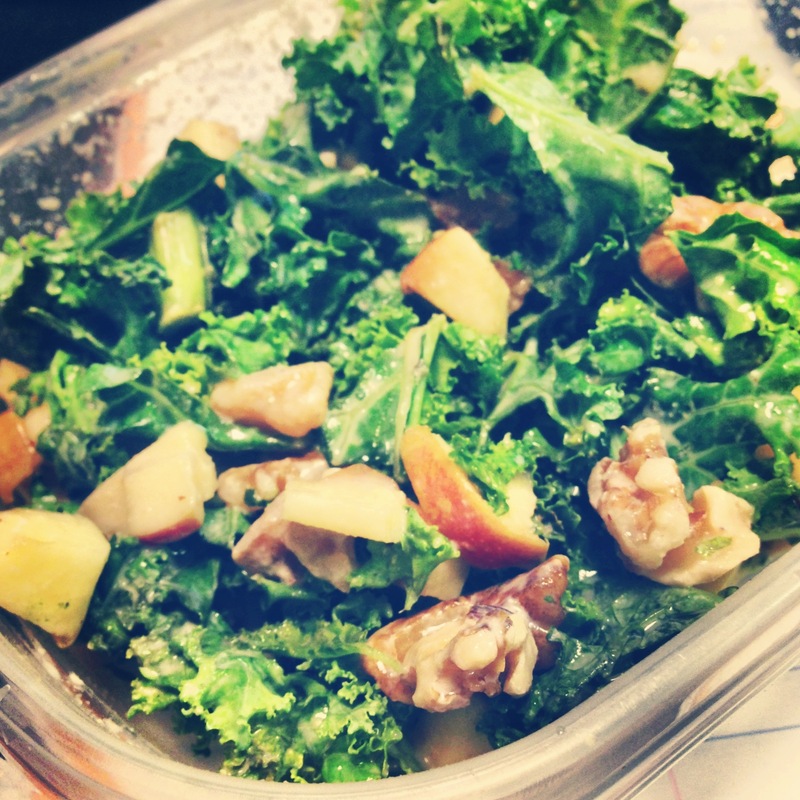 A quick snack that is satisfying and a good source of protein and antioxidants! Toss all ingredients together and serve with some nice multigrain bread or romaine leaves. This salad was incredible! Thanks Sydney Kramer for an incredible dressing! Check out her original recipe here. I subbed nonfat plain greek yogurt for the light mayo in her dressing and added apple cider vinegar because I love the tang but kept all the other ingredients and it was the perfect salad. This week has been a blur (when hasn’t my life been a blur lately?) but a pleasant blur. The weekend was fun and pretty packed. 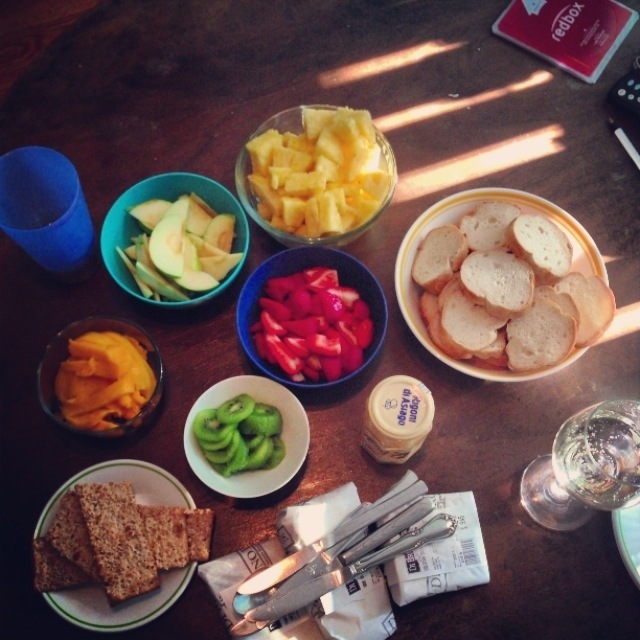 I watched Pitch Perfect with my best friend and we had some awesome cheeses (a pretty smooth mushroomy brie, the world’s oldest cheddar, and a strong blue cheese) from Di Bruno Bros, fresh summer fruits (gorgeous kiwi, ripe mango , and some awesome Cinnamon Olive Oil Chocolate Torte. It was a much needed break from the week with refreshing wine and laughs. Her beautiful cats always make me smile and so does she. I went to Farmacia again on Saturday, for brunch this time, which is by far their better meal. so if you are in Olde City and want to have a great brunch, they have it. I had the crabmeat omelet with spinach, mushrooms, and tomatoes, and a side of aged cheddar grits with some hearty multigrain bread. The Farmacia brunch deal is pretty spectacular because there is half off drinks for the whole brunch menu, so it is a great time to get a five dollar mimosa, or in my case a Bloody Mary. Guys, I cannot stress to you how delicious this Bloody Mary was. It is not one of those drinks I order often so it was even more of a unexpected delight. 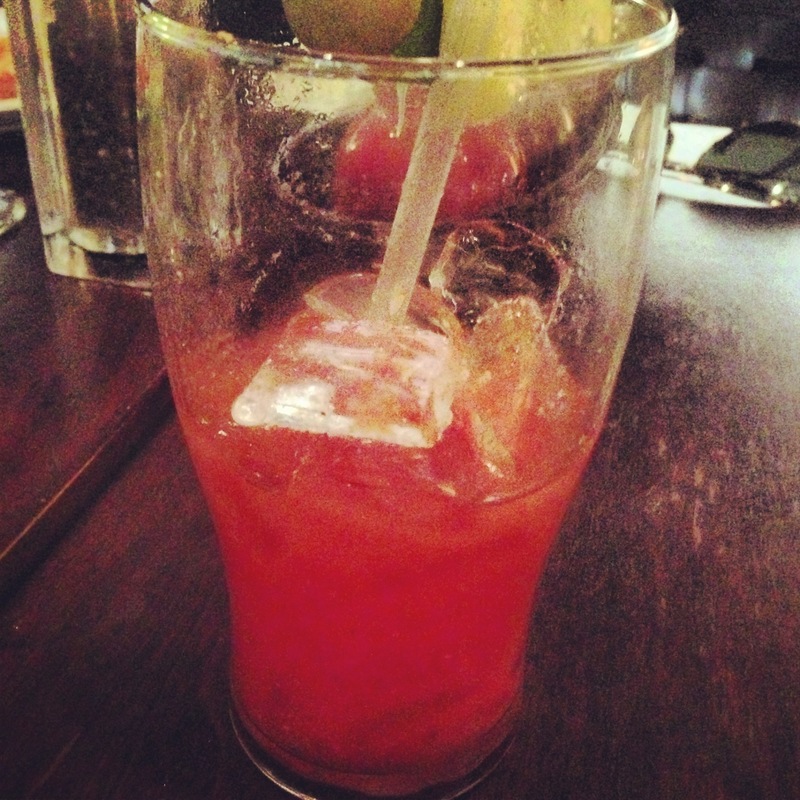 I love savory drinks, and their signature Bloody Mary was the perfect blend of savory with spices and acidity. Sorry I didn’t take a photo before I gulped half of it down! I could not control myself, it was that good. This egg salad recipe is fabulous. I made in in 5 minutes after a long day of yoga classes and feeling sore. I start strength training this week so I am upping my protein. This has the perfect tang from the Greek yogurt and the salty, fresh taste from the fresh dill herbs, and the kick from the mustard. Perfectly easy to make on a Sunday to make lunch for the week, easy to take to work or to the park, and no heating! Perfect for summer weather. How is it June?! Chop hardboiled eggs finely or roughly, depending on how you like your egg salad. Top with yogurt and ACV. Add mustard and mix well. Top with spices and mix well. Spread on crackers or sprouted bread like I have featured here or great with romaine leaves. Frittatas are such a good way to refuel after a workout and it is not uncommon for me to boil some eggs for the week as a take along snack. Eggs get a bad rap sometimes but they are delicious, and full of awesome nutrients. This dish is fresh and simple, and you can make it when you have some time on a Sunday if you want to food prep for the week. I usually steam a couple bags of veggies like broccoli or zucchini and take it to work for the week so I always have veggies on hand with fresh herbs and lemon for flavor. It takes the worry out of my day because I don’t have to go searching for lunch somewhere that is a good option for me around where I work, and buying lunch everyday adds up. Feel free to modify this recipe to your tastes! Protein packed and delicious, many of these can be prepped the night before for easy assembly. The quinoa, eggs, and shrimp are just added protein for great muscle healing, so if you don’t want to make this with a protein the eggs are simple enough and taste amazing with toasted quinoa. I like to serve this on a bed of greens like kale or a side of avocado. Superfood plate anyone? Fresh herbs, greek yogurt, toasted quinoa sprinkled in shrimp and egg frittata with spinach and the creamy tang of Greek yogurt. Preheat oven to 350 degrees, and spray a baking dish with coconut oil or any oil you usually use to bake with. EarthBalance is also a great choice. I used a round pan but feel free to use any baking dish you prefer. Mix all ingredients well except for the toasted quinoa. Pour the frittata mixture into the oiled or buttered dish and place in the oven for 8 or 9 minutes until the frittata is almost done. Add toasted quinoa and parmesan/nutritional yeast on the almost set frittata and place back in the oven to finish cooking, about 5 more minutes. Combine all ingredients and mix well! If you are going to eat nonfat Greek yogurt and really get the most out of it, you should buy the plain containers and then add your own mix ins and toppings to it. This is one of my favorite combinations! Mix well and enjoy! Add dried figs and sliced almonds if you are really feeling saucy today. This dip is so delicious that I was doubly thrilled that it is healthy. All the flavor, and all good ingredients.